Uber's online taxi order service in 2016 hid its own database by hacking $ 100,000 for the removal of compromised information. As reported by Bloomberg, the former head of the company Travis Kalanik learned about the hacking a month later. Uber conducted an investigation and came to the conclusion that Kalanik did not participate in the concealment. In connection with the incident, the head of the security service was dismissed. Must Read: The Danish company disclosed a fraudulent scheme for creating fake traffic. 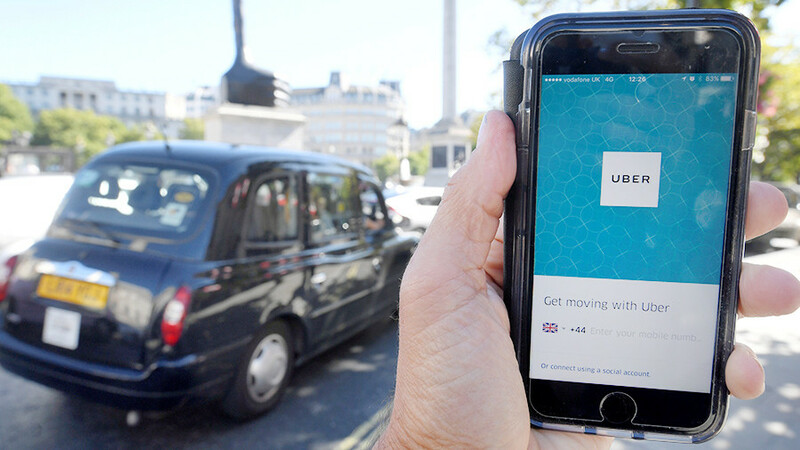 Recall, as a result of penetration into the Uber database in October 2016, cyber masters stole data from 57 million customers and drivers. In addition, at the disposal of hackers was information about 600 thousand of driving licensess in the US. The New York State Prosecutor's Office began investigating the incident. In turn, the new head of the company Dara Khosrovshakhi apologized to the customers of the service.